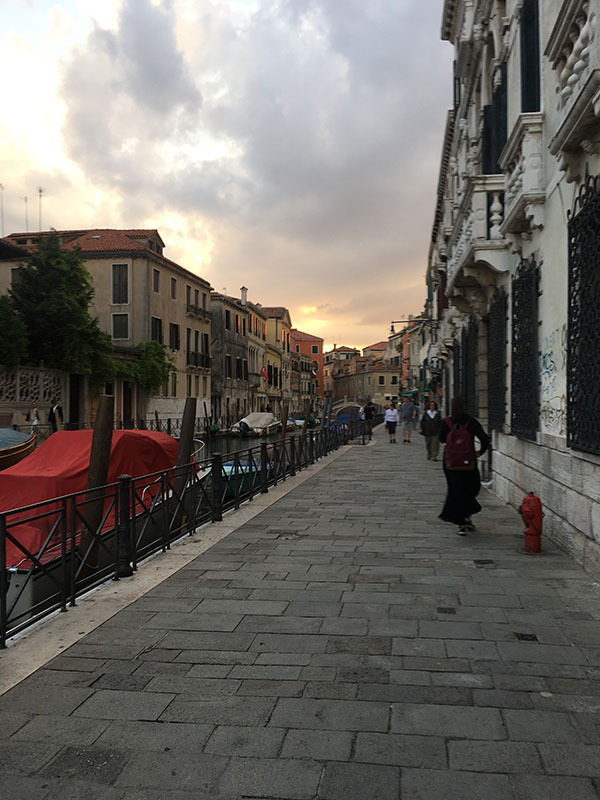 I absolutely adored Venice and wish our time spent there wasn't so short. 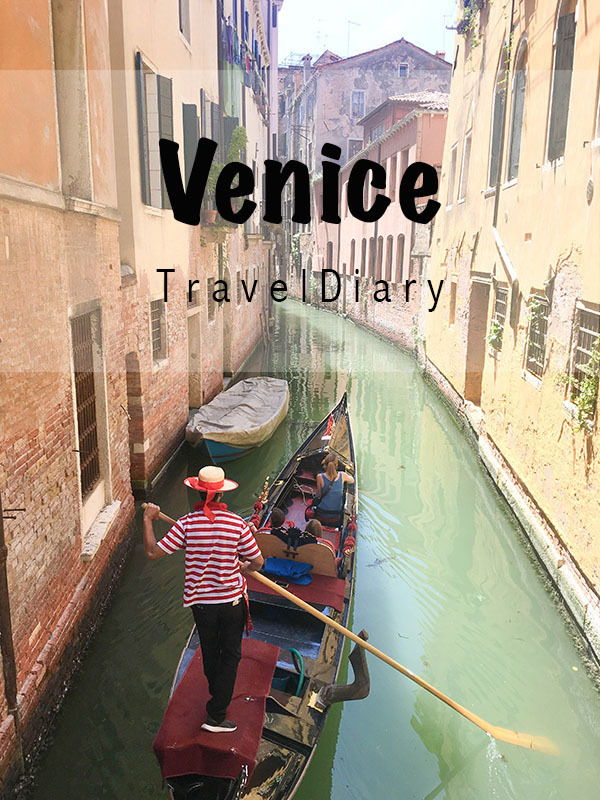 Luckily in our short time we were able to see a lot of Venice, so I'll make this brief and just get right into the trip! We stayed in the Palazzo Odoni hotel. In terms of convenience the hotel wasn't bad. It was located in a nice, quiet area which is ideal when traveling. 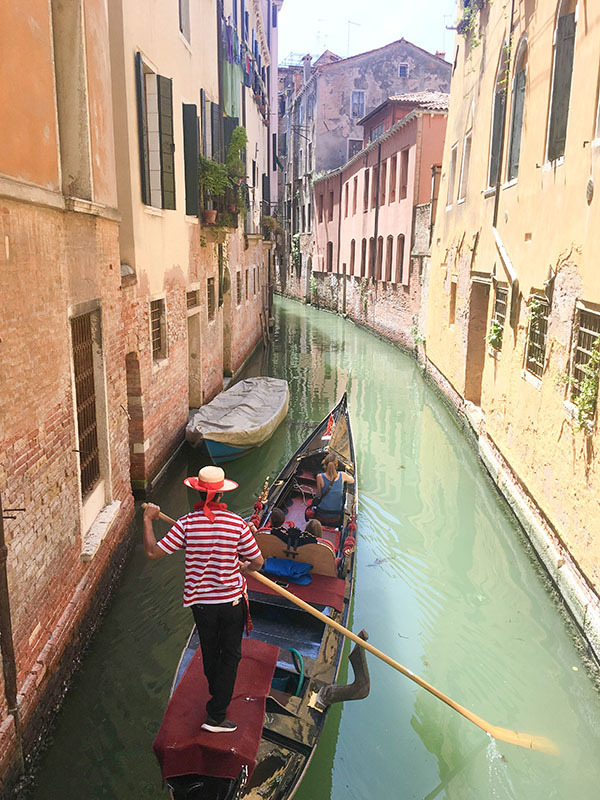 The staff were very friendly and helpful -- when we first arrived we received a map of Venice that included restaurants close by the hotel and they informed us about water taxis and buses when we had to head to the airport. The hotel also provided free breakfast every morning and it was delicious. One thing I didn't like so much about the hotel was that I felt it was a very crammed space for their being four of us. You also have to walk up about 50 steps to get to the actual hotel, which I didn't mind, but for someone who doesn't want to do that every time they come in and out of the hotel I wouldn't recommend this place. Note: we were greeted first thing upon arrival and a staff member did help us carry our luggage up the steps. 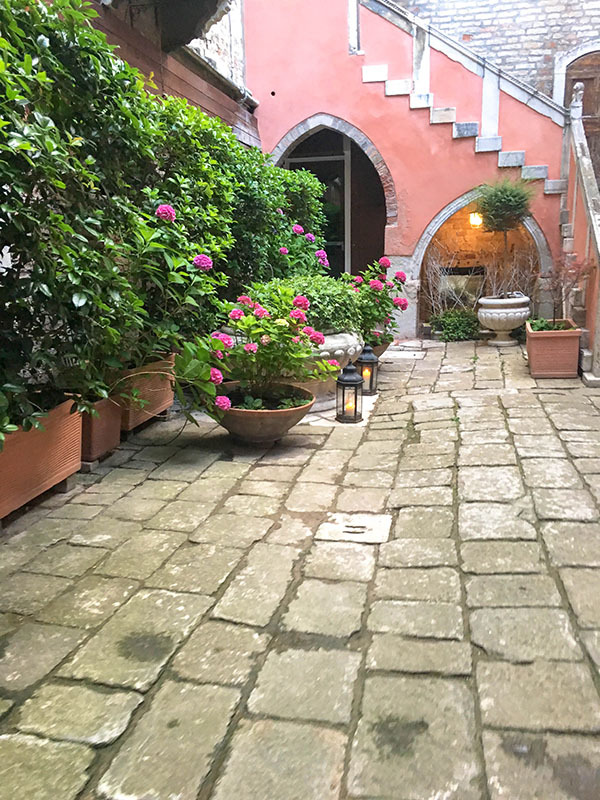 All in all, if you're looking for a cozy and quiet place to stay in Venice this is definitely the place for you. 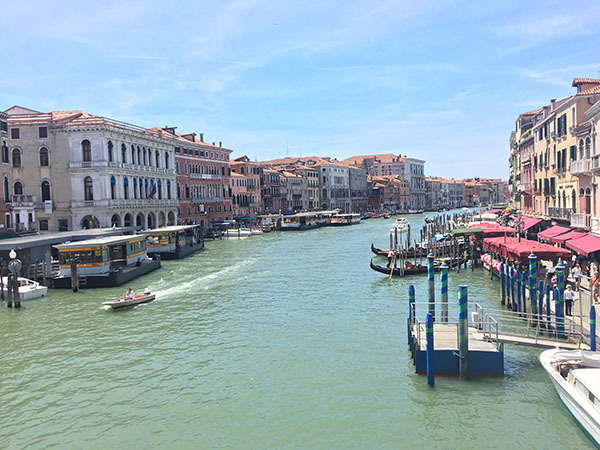 I don't think there was one specific place in Venice that we set out to see, the entire place is gorgeous and simply just sightseeing was enough. We ended up stopping into the Leonardo Da Vinci Museum which was pretty interesting if that's your kind of thing. 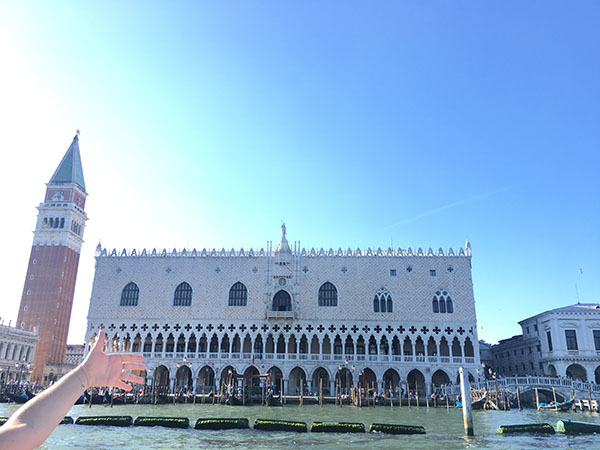 We walked through Saint Mark's Square which had all the designer shops nearby. It was a very touristy spot, so it was crowded, but it's also a great spot for sitting down and enjoying a few drinks. 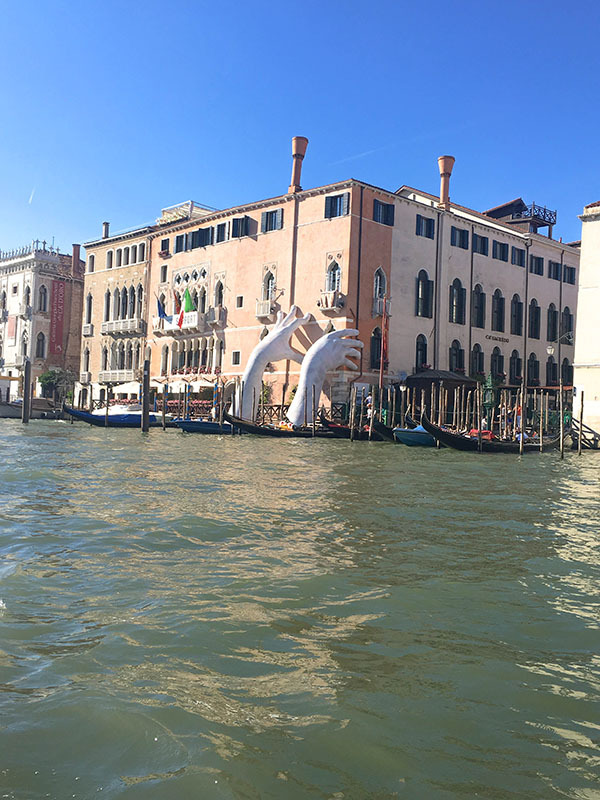 One thing we did that I thought was really interesting was a boat tour of Venice. 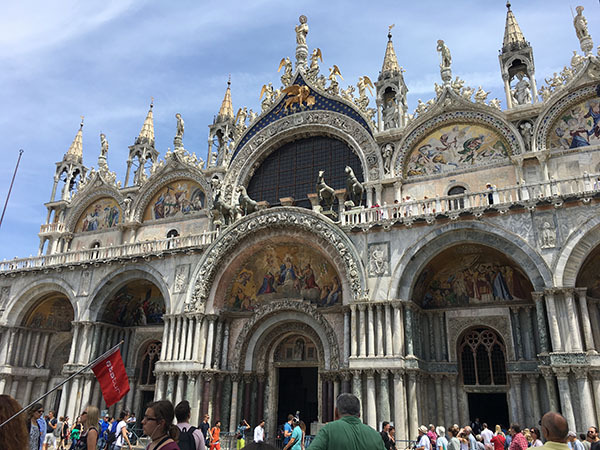 I didn't really know much about Venice or it's history, but this tour was really informative and our tour guide was awesome. If you're ever in Venice and have the time, I do recommend this. 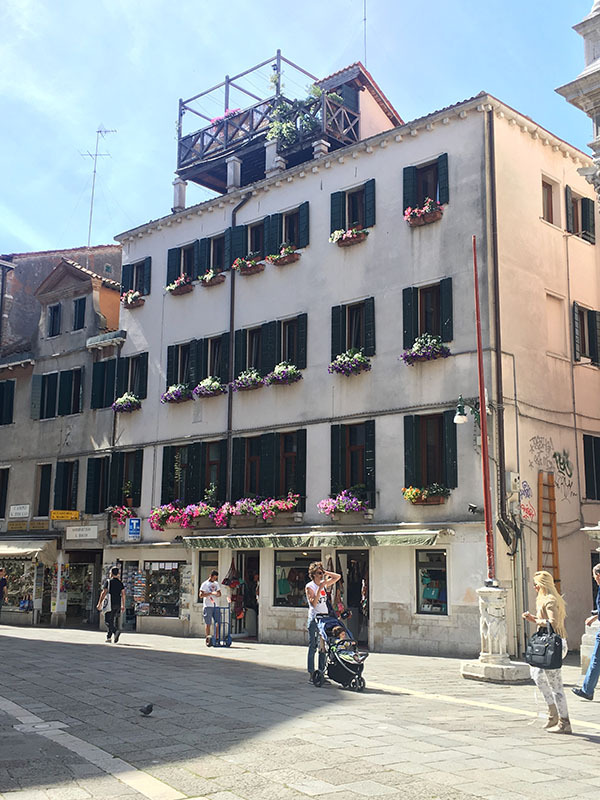 We only had to eat out in Venice twice because we were only here for two nights. The first restaurant we ate at I can't see to remember the name, but the pizza was delish. Then the second night, our restaurant is highly recommended. Ristorante Al Theatro / Our second night we were just roaming around for a place to eat and we ended up stopping here because it had a nice atmosphere. 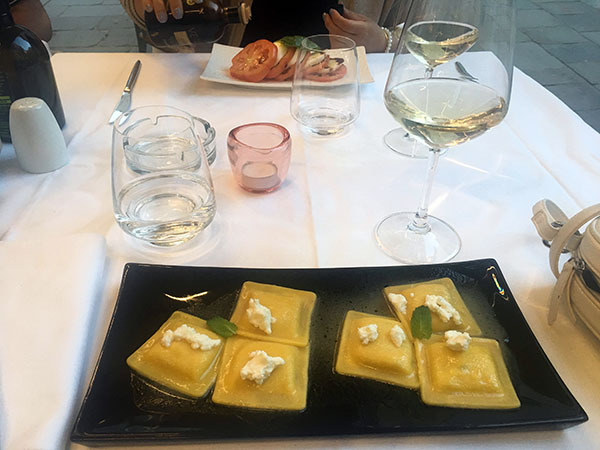 I enjoyed their house white wine and got a white fish ravioli with ricotta cheese and mint and it was delicious. Hands down one of the best meals I had eaten on the entire trip. 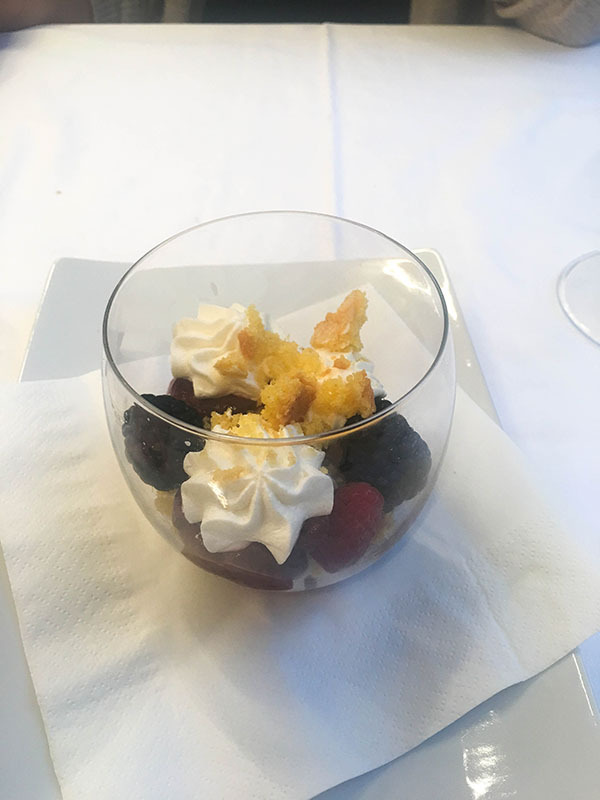 Then for dessert, my aunt and I shared a cheesecake crumble and oh my goodness, more deliciousness. 10/10 would recommend this restaurant to anyone in Venice. 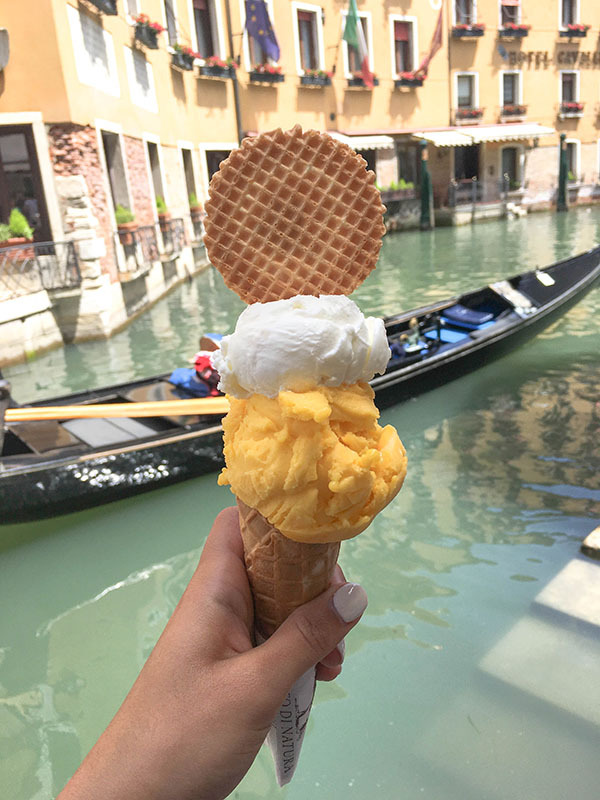 Also, the Gelato in Venice did not fail to impress as usual.